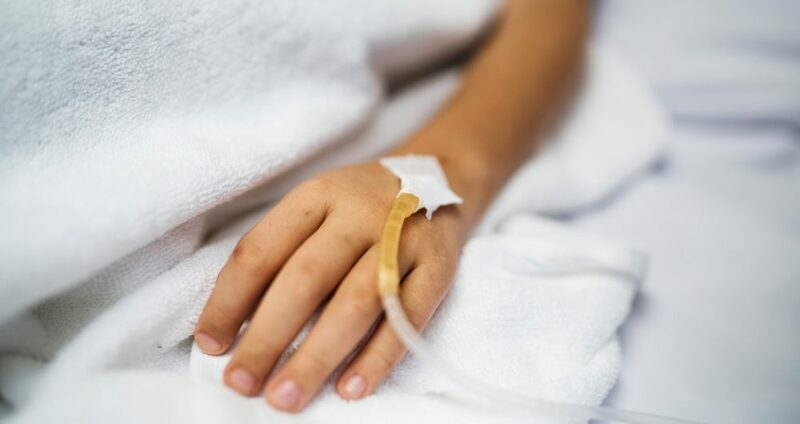 Public Health England has just revealed in their 2019 Child Health report that a concerning 1,155 children were admitted to hospitals across Yorkshire and the Humber because of alcohol abuse PLUS an additional 1,859 being admitted for substance misuse; over 3,000 in total. 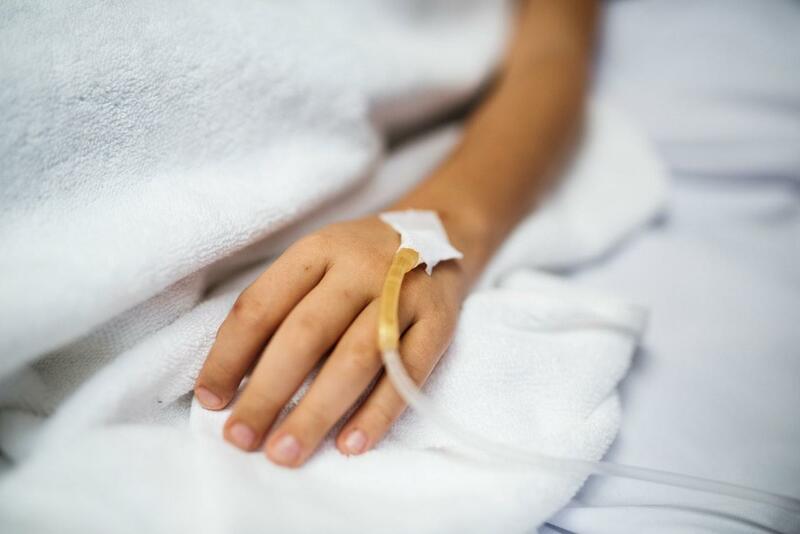 The children admitted to hospital because of alcohol abuse were all under the age of 18, whilst those admitted for substance misuse were aged 15-24. It also reveals a link between alcohol-attributable hospital admissions in both males and females with teenage pregnancy and sexually transmitted infections as well as a link between young people who use recreational drugs with suicide, depression and disruptive behavior disorders. The worst offending area across Yorkshire and the Humber for drug misuse hospital admissions was Leeds; with 320 young people being admitted in the last three years. As for alcohol, the worst area was again Leeds with 189 kids admitted, closely followed by Bradford with 175 under 18 year olds admitted into hospital. The news comes at a time when leading private addiction treatment firm UKAT has announced a staggering 185% rise in the number of young addicts checking into rehab in the last 3 years. In 2015, UKAT treated 93 patients aged 21 or under for substance based addictions, jumping dramatically to 266 in 2018. 10 Leeds United Quiz Questions Every Fan Should Be Able To Answer!